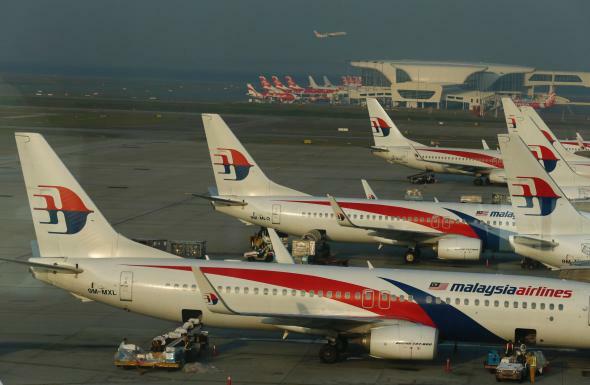 Malaysia Airlines planes in Kuala Lumpur. The seabed being searched is up to 19,700 feet below the ocean’s surface at points, and per this Wall Street Journal article, the equipment being used to look for wreckage will be towed about 100 meters above the seabed. Investigators thus needed to spend several months mapping the ocean floor in the relevant area before beginning this phase of the search. Read more of Slate’s coverage of Flight 370.